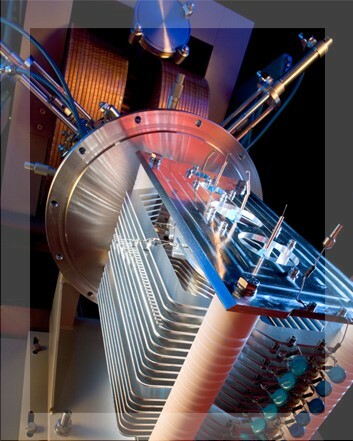 High Voltage Engineering Europa B.V. is a high-tech company specialized in the development and manufacturing of custom-build linear DC particle accelerators for scientific and industrial applications. We are established in Amersfoort since 1959 and we have approximately 80 employees. To apply for this position, please send your CV and a Cover Letter by e-mail to PO@highvolteng.com.